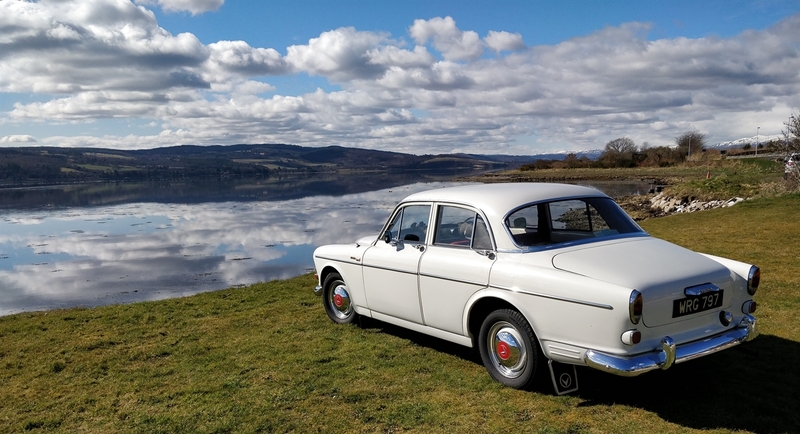 North Coast Classics offer self drive classic car hire in the Highlands of Scotland. 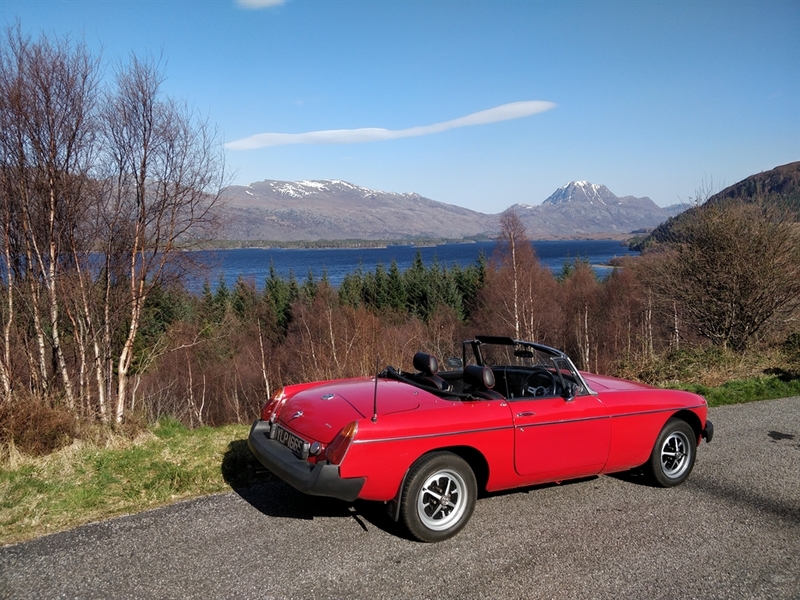 Hire from 24 hours to 7 days, for a special day, a weekend away, or a road trip round the North Coast 500. We are based in Dingwall, about 15 miles north of Inverness. As an introductory offer, our hire rates include free transfers to our premises from Inverness airport or Inverness or Dingwall train stations. Our hire rates also include comprehensive insurance, and additional drivers can be added for a small surcharge. 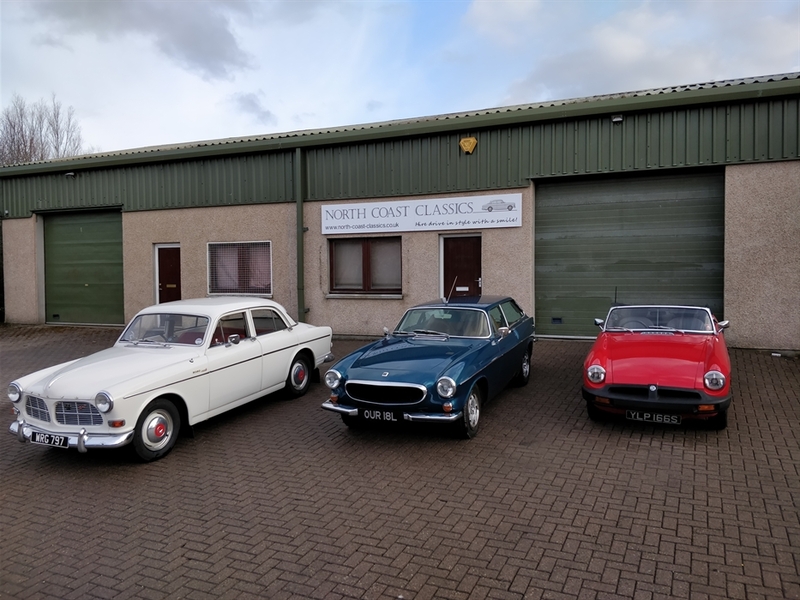 Our hire fleet currently comprises a 1964 Volvo Amazon (122S) and a 1978 MGB roadster. 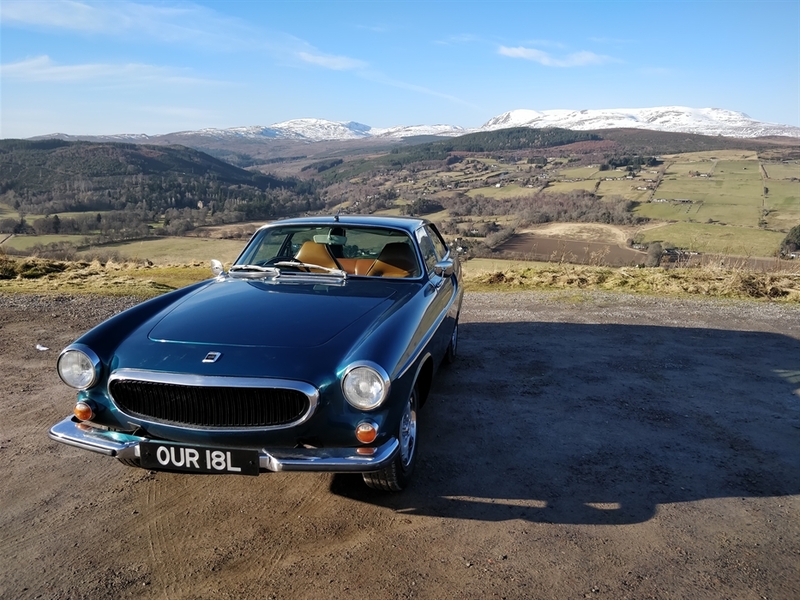 Coming soon will be another Volvo, an 1800ES. We also have a 1977 Triumph Dolomite Sprint under restoration, and who knows what else! All our cars are carefully maintained using skills developed preparing classic cars for long distance European historic rallies. We are confident that our cars are as reliable as classics can be, and for your peace of mind AA roadside assistance is also included. Hire rates start at £159. Check our website for our full range of prices, availability and terms and conditions.